A balance between 2 musical styles. Well-known popsongs were reconstructed and fit into the world of Jazz. Harmonic, rhythmics and formal structures had to be broken up, changed and arranged to create space for extensive improvisations. The final outcome is tuneful Jazz with remarkable soloists. 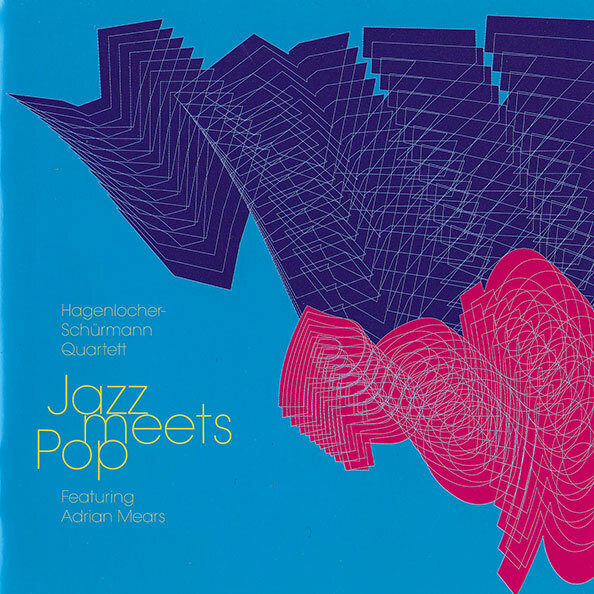 Also 2 compositions of Jürgen Hagenlocher are included on this CD.